When thinking about where to put your "investable dollars", paying off your mortgage early is probably one of the first things that come to mind. Now, a lot of you are thinking, "of course! Man, I can't wait until I don't have to make a house payment!" And a lot of you are thinking, "why on earth would I do that? The interest rate on my mortgage is low -- that makes no sense at all!" Saving for a home can sometimes feel like chasing a moving target. This can be very frustrating as you are trying to achieve one of your family’s important life goals. 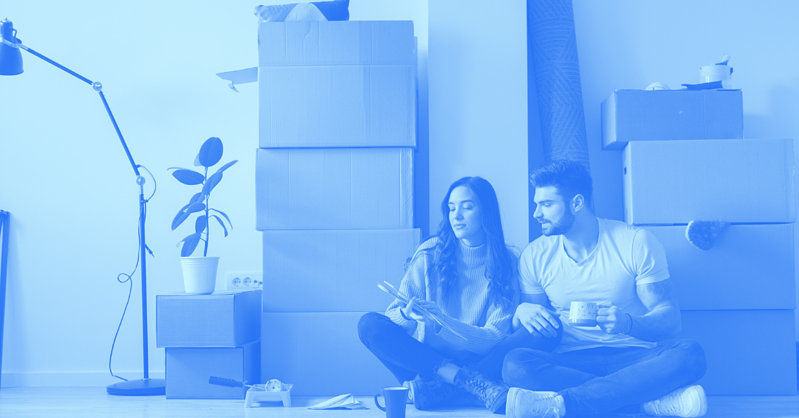 Most people think that saving 20% for their down payment is the only logical way to gain access to their first home, but actually, there are numerous ways and options available to them. One that I have used personally, has ultimately saved my family over $100,000 and made purchasing our starter home and then our family home a reality is primary mortgage insurance. Are you wondering if buying a house right now is a good decision? Before we dive into some of the common things to consider, first ask yourself do you even want to? So many times in life we do things because we feel we ought to or we should. Life is short, so I want you to be real with yourself on the answer. If the answer is “yes” or even “I think so” read on. If it was a “no”, then you can still read for the information, but I doubt it will talk you into changing your personal preference. At first glance, this seems like it could make sense. After all, when you end your lease and move to a new place as a renter, that’s sort of it. I really wanted to write a piece about whether buying a home is a good investment versus just a place to lie your head (next post). But as I went through the selling process, I realized that my experience might help others trying to sell their home. If you want the quick list, scroll to the bottom, otherwise, here it goes. I was recently married, and it made more sense to move into my wife’s home; therefore, the need to sell mine. The following describes my adventures in selling my home—the follies, the frustrations, and the actual closing. Following along with the blogs of financial advisors is a great way to access valuable, educational information about finance — and it doesn’t cost you a thing! Our financial planners love to share their knowledge and help everyone regardless of age or assets.